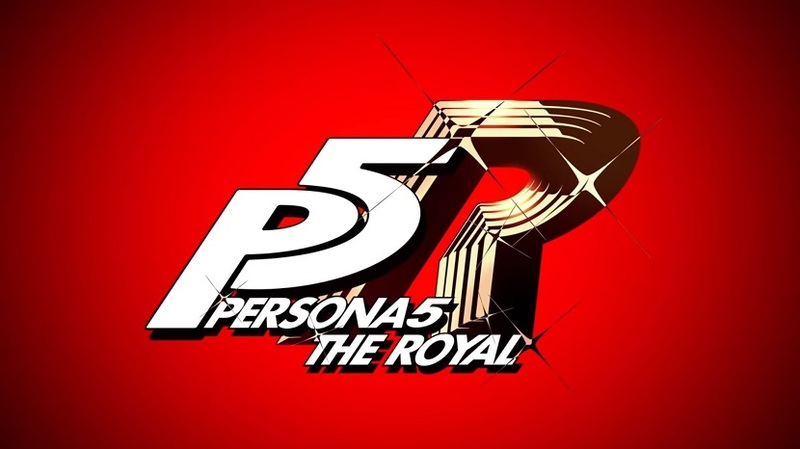 Following a teaser in December 2018 and after promising “news” this weekend, Atlus announced that Persona 5 R is a new role-playing game for the PlayStation 4, officially titled Persona 5: The Royal. Yet another teaser was released, with Atlus promising more information on April 24 during the Persona Super Live Concert. In the absence of any further information, fans have been attempting to decipher the teaser. For starters, the new female character appears to be a fellow student of the Phantom Thieves at Shujin Academy. As Twinfinite points out, the pin on her uniform indicates that she’s a first-year student. An official website dedicated to Persona 5: The Royal is also live but, as expected, it doesn’t offer any details at the moment. If you haven’t played Persona 5 yet, make sure to check out our review. The game was universally praised by critics and users alike, and went on to become the best-selling title in the series. We’ll update our readers when we hear more about Persona 5: The Royal. In the meantime, leave us a comment if you find anything in the teaser that we may have missed.